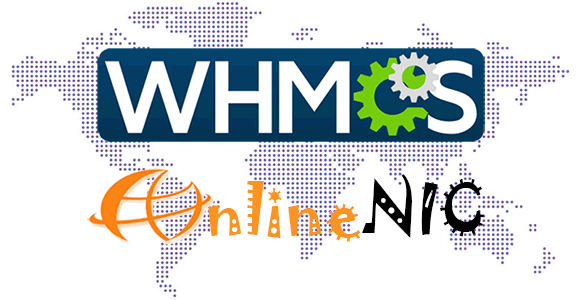 OnlineNIC is pleased to announce that we've just released the highly requested WHMCS module for our domain products. 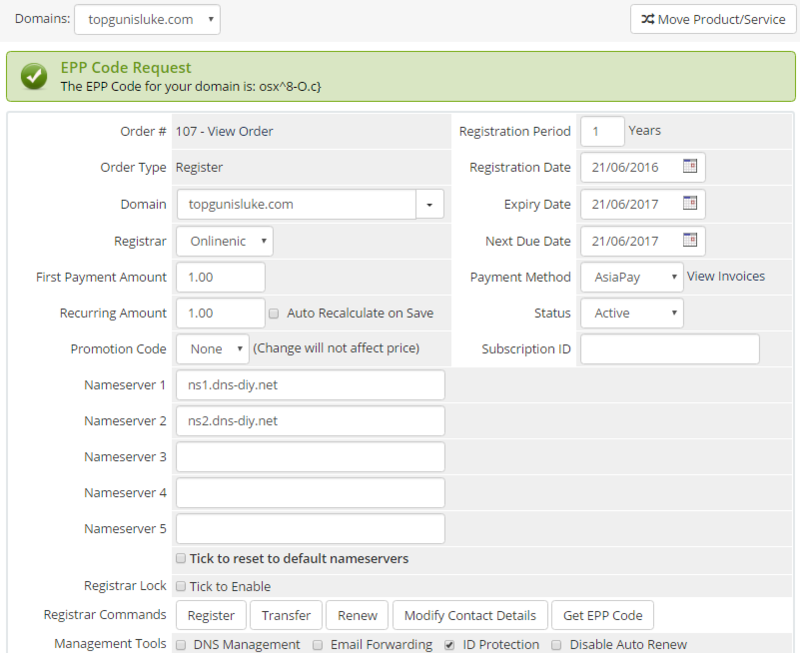 This module allows our partner to support most new gTLDs & CC gTLDs , and we're planning to release SSL module in the near future. Download and Upgrade > to Enjoy the Enhanced OnlineNIC Domain Module ! Supports Most New gTLDs, please refer to the new gTLD list for more information. Perfect module, it is wery helpful, discret and easy to manage! Excellent! Great prices. OnlineNIC is a hidden gem amongst domain registrars! This module works perfectly for reselling. Unlike some other registrars, OnlineNIC is very discreet regarding contact verification and does not send your clients branded emails for verification.